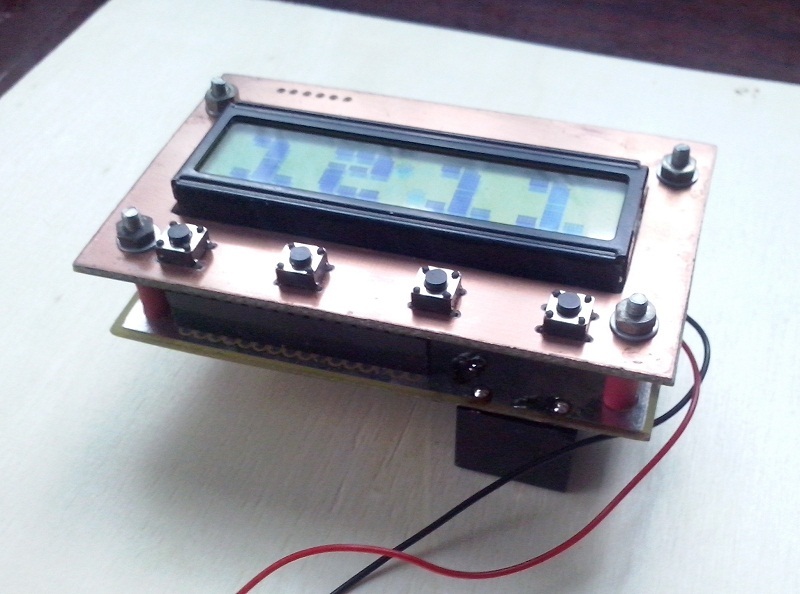 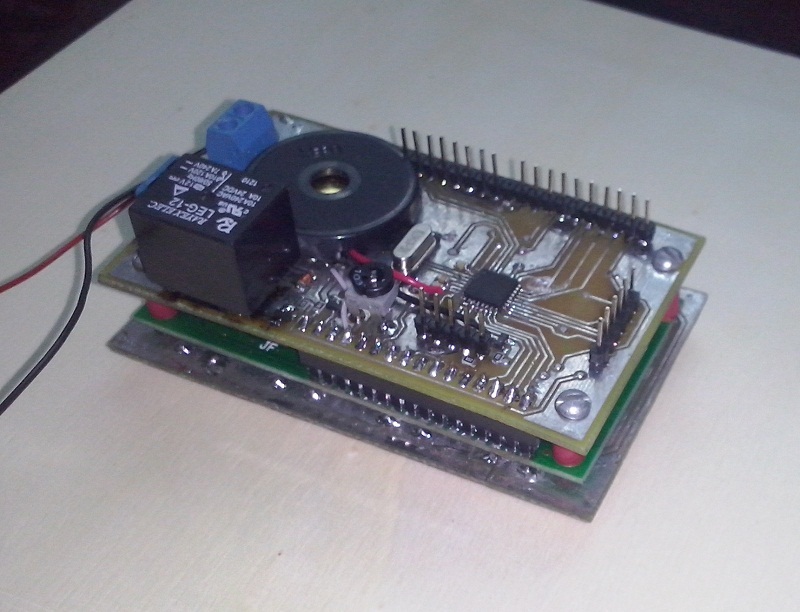 I made a clock with a timer on the microcontroller stm8s105k4. 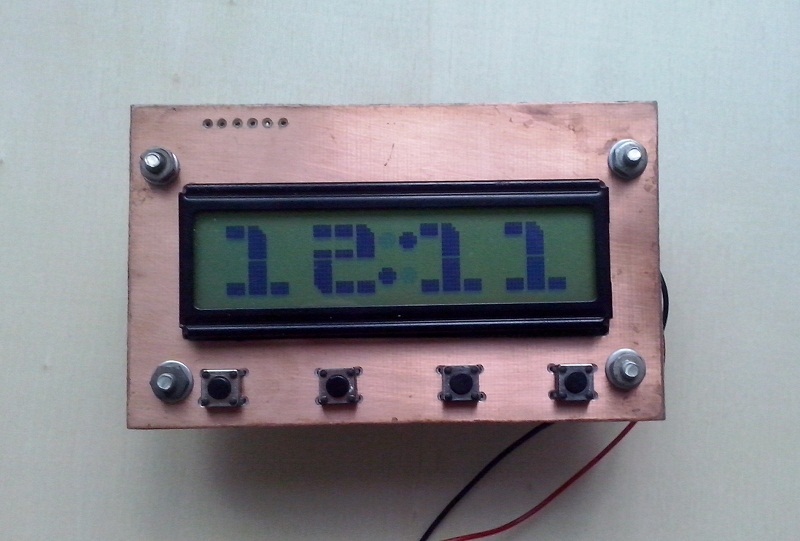 The peculiarity of it is that it uses a display LCD WH1602 but time shows big numbers. 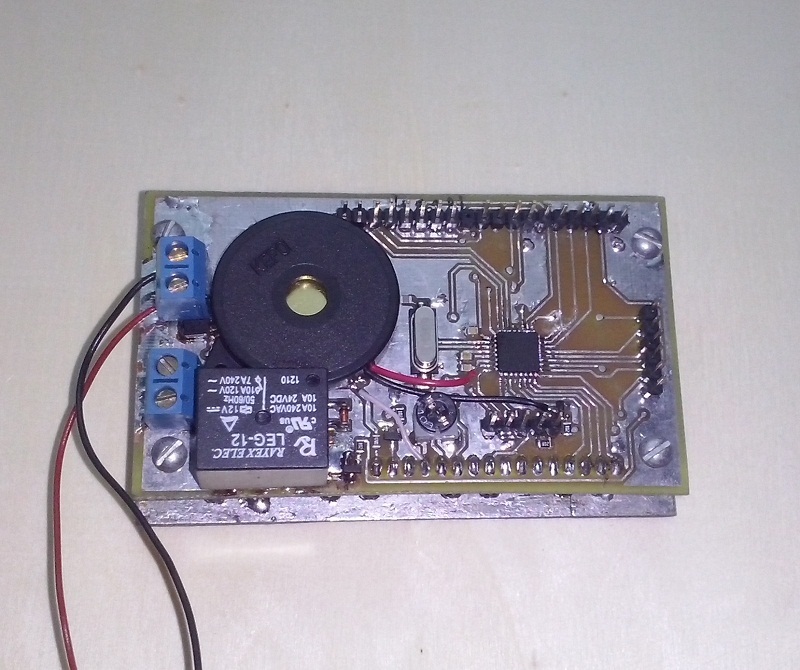 Video of the device and its functionality.